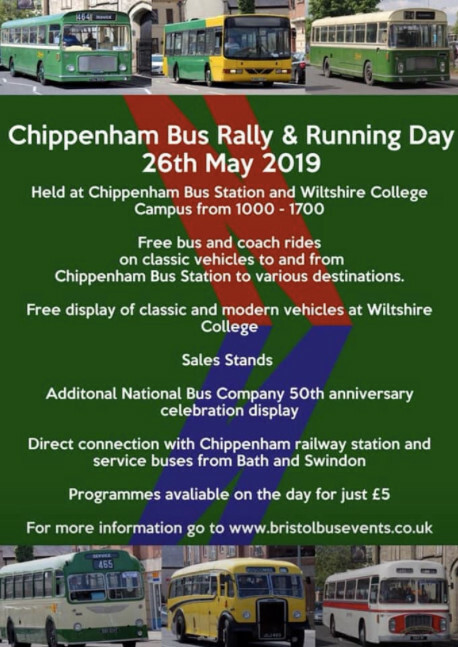 We are holding our third Chippenham Bus Rally and Running Day since the sad demise of Bristol Harbourside event. 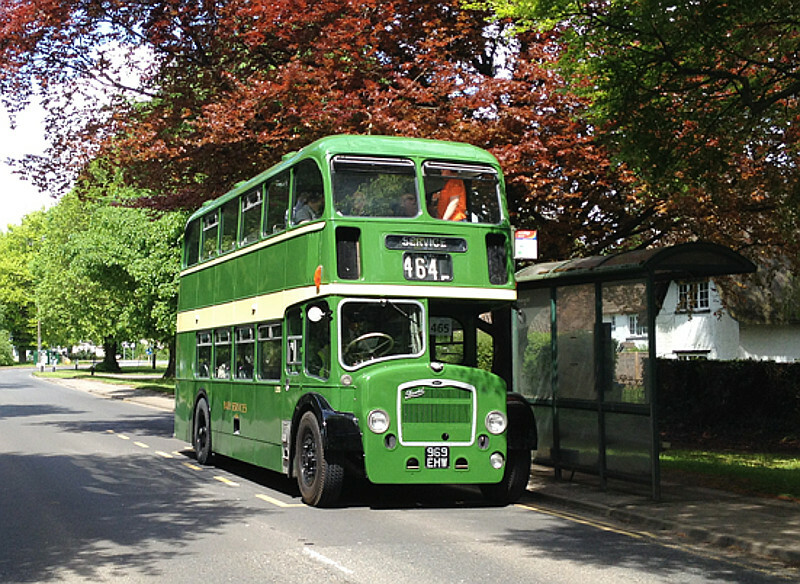 This year features a display to celebrate fifty years since the formation of the National Bus Company (NBC), an important event in the bus industry whatever your views on the demise of old companies and traditional, smart liveries that went with them. 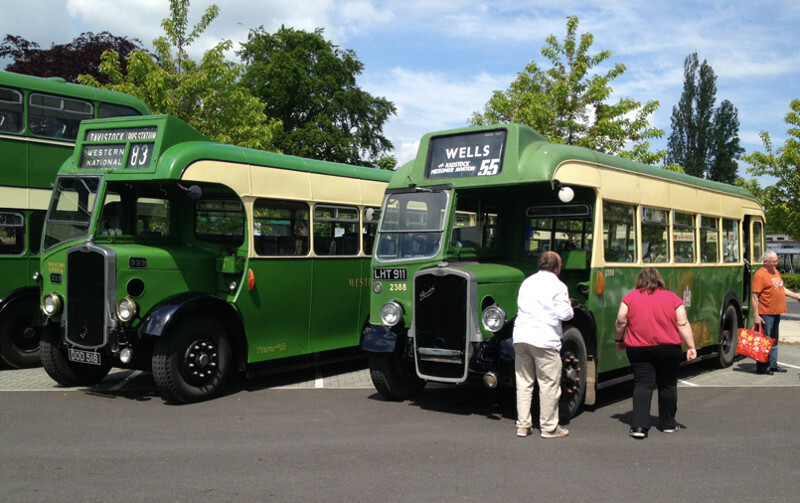 As usual, there will be buses and sales stands at Wiltshire College & University Centre, Cocklebury Road, Chippenham, and the opportunity to ride free on vintage buses running a series of routes based on Chippenham Bus Station. Click here to download a vehicle entry form and here to download a trade stall entry form which will be published as soon as they become available. 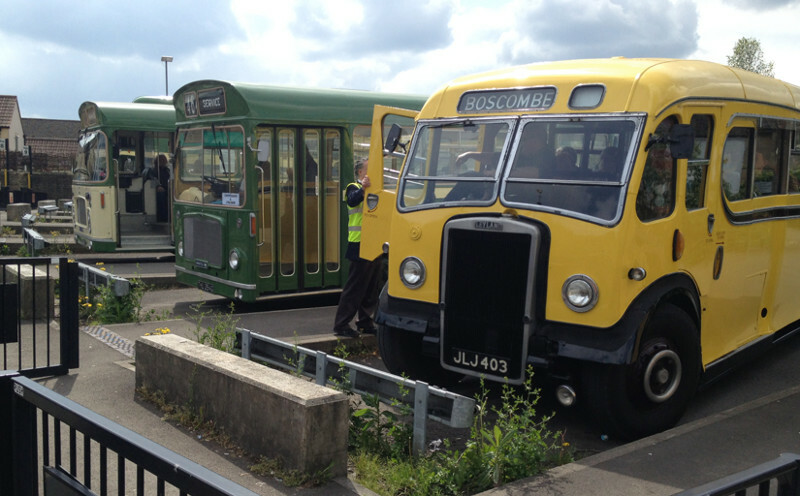 Some of those buses look familiar from last September's Kingsbridge Vintage Bus Rally, which I can thoroughly recommend, unless you don't like vintage buses of course! I think the bus did multiple trips that day, operating with a frequency that most rural locations would be highly envious of today. The sun may not have move around all that far. 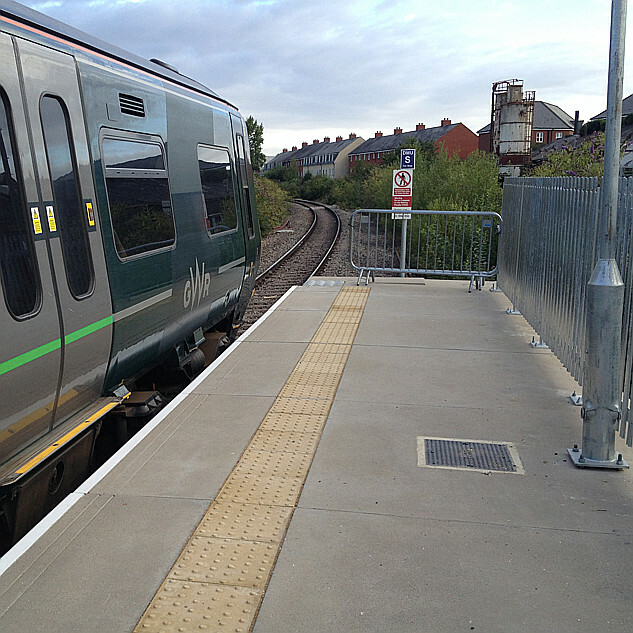 Were you on the return run that accidentally ended up in Iceland car park in Chippenham? The current version of the forum software does not include image hosting for use within a post - members who embed posts upload them to various image hosting services or to their own web space. How to include an image you have uploaded elsewhere is described in the first of the following links, with specifics about certain hosting services in the following links. Should you wish when posting, you can select "additional options" and add up to 4 attachment to your post, which will be stored on our server. Images will appear at the end of your post, as thumbnails, and reader can click on them to see them full size if they wish. Note that display tools such as "recent posts" do not show the attachment thumbnails at all and unless you comment in your thread, people may overlook them. 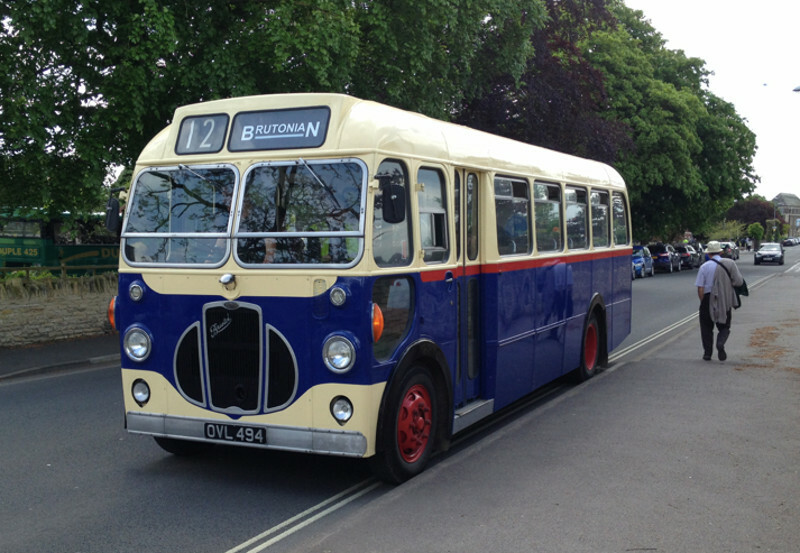 Were you on the return run that accidentally ended up in Iceland car park in Chippenham?